On Mascus UK you can find Hino series 700 box body trucks. The price of this Hino series 700 is £47,170 and it was produced in 2003. This machine is located in Nakornpathom Thailand. 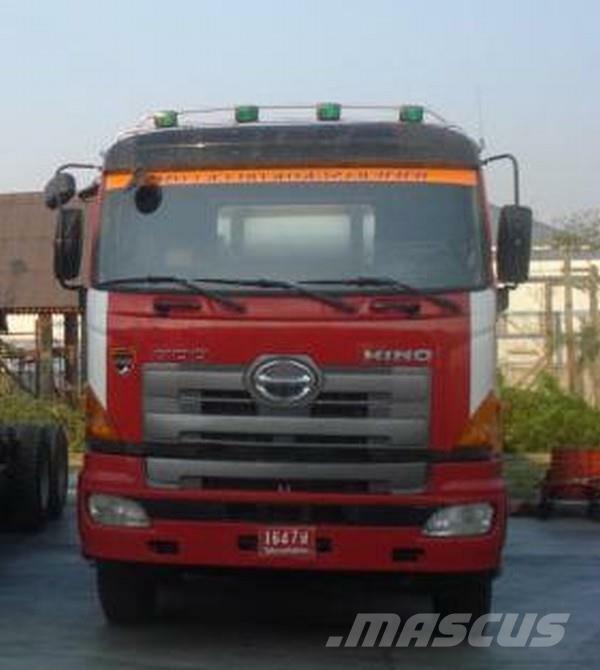 On Mascus UK you can find Hino series 700 and much more other models of box body trucks.